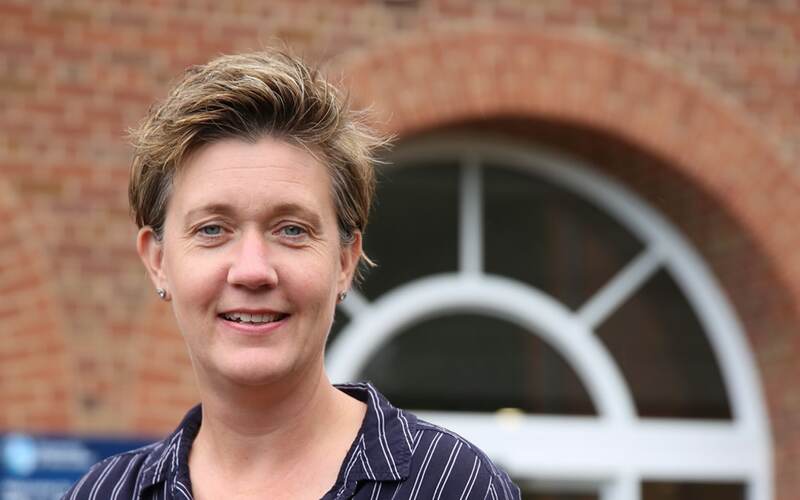 The former Chair of the West Midlands Apprenticeship Employer Ambassador Network has been appointed to lead the University of Worcester’s Higher and Degree Apprenticeship programme. The University offers Higher and Degree Level Apprenticeships across a range of subjects, working with employers throughout the region. Vikki Greenfield, the University’s new Head of Apprenticeships and Work-based Learning, has more than 20 years’ experience in the private, public and voluntary sectors. Vikki has worked both operationally and strategically in her previous roles, with a specific focus on apprenticeships, vocational qualifications, funding routes, and government skills strategies. Between 2014 and 2017 she was Chair of the West Midlands Apprenticeship Employer Ambassador Network, and remains an Ambassador. Vikki sits on the Employment and Skills Boards of the Worcestershire Local Enterprise Partnership and is a member of the Hereford and Worcestershire Chamber of Commerce Area Business Council. The University provides apprentice training from Level 5-7. At Level 5 is the Higher Apprenticeships (Operations and Departmental Manager) programme and the Nursing Associate Apprenticeship, which is delivered for the NHS. The first cohort of Nursing Associate Apprentices have already begun their training with the University. At Level 6 the University runs a Chartered Manager Degree. The first cohort of this programme recently began their training, in partnership with Walsall College, and includes employees from the dental sector, healthcare and educational managers. In addition, the University is also working with schools to deliver a Teacher Apprenticeship at Level 6, and at Level 7, the University offers a Senior Leader Master’s Degree Apprenticeship. The University of Worcester has one of the best graduate employment rates, with 97% of graduates in full-time employment or further study within six months of graduation. The University is in the top 10 for ‘Sustained employment with or without further study’ in the Government published Longitudinal Educational Outcomes data, which looks at employment rates 1, 3 and 5 years after graduation. The University’s Business School is rooted in the region, supporting business growth with a strong emphasis on enterprise and work-related learning. The apprenticeship levy and introduction of degree apprenticeships has opened new doors for workforce development opportunities; hence Apprenticeships are not just for new recruits but also an attractive training and development solution for existing employees.